In this time of modern romance happening in social media, wouldn’t be refreshing to read the age-old historical romance of lovers? Are you up for a ride in the time machine to witness some of the old romance stories? Here are the number 1 Amazon Bestseller books in Historical Romance. ‘Distracting the Duke’ by Elizabeth Keysian is a love story between the Duke of Ulvercombe and his guardian. The Duke wanted a friendly marriage nothing like what his parents have while Clara, the guardian, was a highly opinionated woman trying to lead a quiet life. But a sudden moment of passion pulled them together even when they resisted. How will this love story blossom or rather end? Read on to find out. Elizabeth Keysian has done a beautiful job with vividly painting the romantic scenes between the Duke and Clara reminding us of a much simpler time when love was all they have got. This is a beautiful tale of a memoir discovered by a bookshop owner in midst of all the wars happening in Baghdad. He comes across this book which is a memoir by the gardener of Baghdad which is filled with his hope for life, love and happiness. As he reads it as wars wages all around him, he is transformed to the olden times where positivity and love were filled in the city. 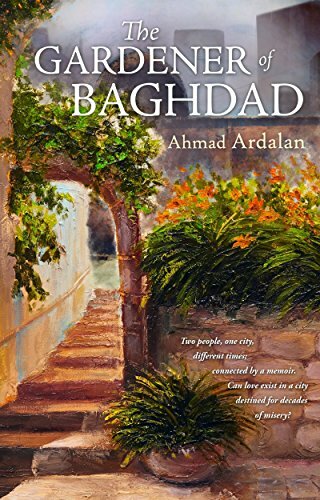 Ahmad Ardalan had weaved a touching story set in contrast against the peaceful times and the struggles during war. The Duke of Rakecombe hates the idea of marriage or anything remotely related to women due to his past tragedy which he hid beneath his strong facade. Miss Aideen loves taunting and pulling the Duke whenever she can. This back and forth conversations between them showed a level of passion that was unmatchable. While the Duke doesn’t give in to it still holding his high, Aideen tries her best to bring down his guards and let him accept surrender to love. Emily Winsdor crafted this beautiful, enjoyable table set in the backdrops of the Duke Monarchy. 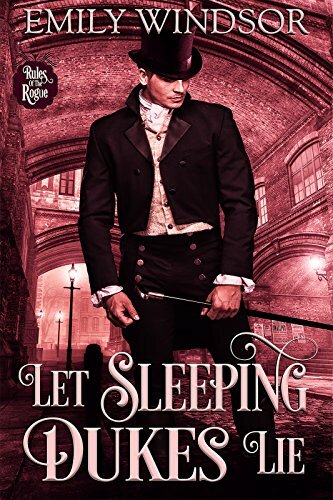 This is the second book in the series of ‘Rules of the Rogue’ which is yet another story of historical romance. Click here to know more about this book. Isn’t it often in the history that the greatest love stories start with hatred? 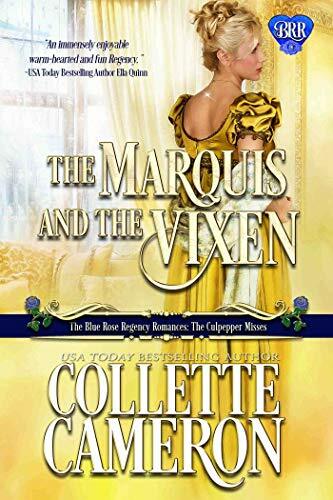 Collettee Cameron’s book is on similar lines with the beautiful Blythe had to get the help of the Tristan, the Marquis of Leventhrope to help her get into the Polite Society. Blythe hates Tristan to the core but what’s that feeling she experiences when he comes closer to her? Why does Tristan, someone who hates social gatherings. agrees to help Blythe get into the Society? As love progresses, Tristan is faced with the ultimate battle of hearts – protect his family honour or win the heart of the woman he loves. Read on to find out more! Have you read any of these books? If so, leave your comments below. Want to explore more Amazon bestseller? Click here to browse the best!